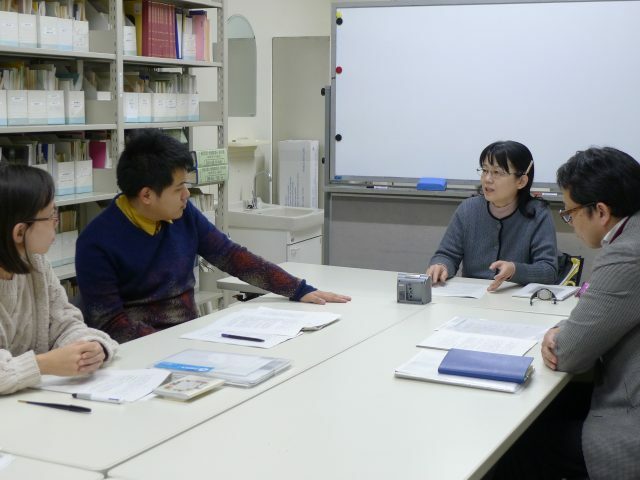 Before even taking Prof. Yumiko Hada’s classes and studying under her supervision, I had already learned about her research themes from her articles regarding higher education in the UK and Japan. I was strongly interested in Professor Hada’s research endeavors. However, I really was not able to fully grasp the scope of her research as well as all of its venerable merits and achievements if it wasn’t for the detailed explanation of a professor who directly interviewed and accepted me as a successful candidate for the MEXT scholarship at the Embassy of Japan in Vietnam. I felt a strong curiosity as well as admiration for Prof. Hada’s work. Therefore, I was very eager to learn from her and attend her lessons. As I expected, her classes are very insightful, motivating and helpful. She makes it easier for students to understand all subjects regarding the UK higher education system by mixing different teaching methods, specific examples, open discusions. Her practical experiences are what fascinates me the most. Nonetheless, the most important thing I have acquired through her lessons are the new ideas for my study which I am trying to publish it in the future. Her methodology of comparative education leads me to the compound thinking for writing papers. 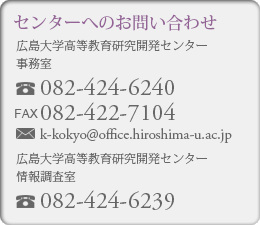 More importantly, she is not only a teacher to me, but I also consider her to be a very kind friend of mine in Japan. Hada-sensei is a very caring person; she has blessed me with a lot of memorable, comforting and fun moments already. I can say that I am proud to be her student.